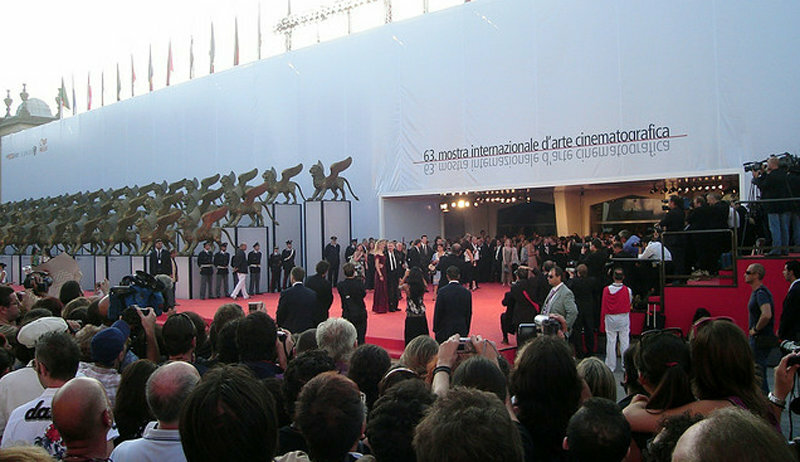 The Biennial Film Festival, is known to most as the International Venice Film Festival. We come every year the major protagonists of the star business world with their productions to launch the movie then, most of the time, hit the box office too. The exhibition gives the winner the “Golden Lion” award is prestigious in recent years also assigned to the career of an actor or director who over the years has seen the blockbuster films directed by him or in which he starred.